In Georgia, the State has a specific formula for calculating child support payments. The divorce court considers the income of both parents against a scale of state approved payment percentages for the number of children involved. Additionally the court may consider ages, special needs, and economic challenges of the children and parents. 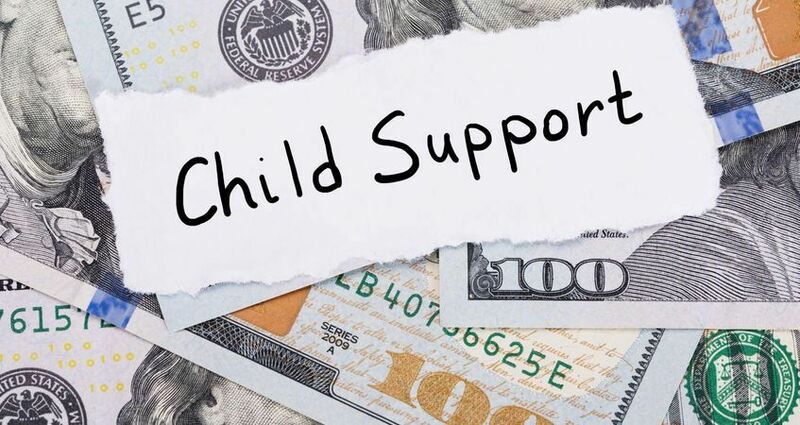 Parents do have the ability to present an alternative child support plan to the divorce court, however the court has the final authority on child support. Child support is not an issue to take lightly. Contact us online to SCHEDULE A CONSULTATION if you have any questions about child support or child custody. In Georgia, child support is calculated in a manner that considers the income of both parents and results in child support payments that are far more fair than most states. The parents' combined gross income is used to determine the percentage of the required child support amount that each parent is to cover. You can visit the Child Support Services website to get an approximation of your potential child support payments. The court will render a decision regarding the amount of any child support payments to be made. Typically these payments are made monthly via check or direct transfer from one bank account to another. Any person who is habitually negligent in making child support payments may have their wages garnished, tax refunds held or have other actions taken to recover past due amounts or insure timely payments. In order to change the amounts that are being paid for child support you will need to file for a Divorce Modification which starts a formal legal process to ask the court to consider specific changes to the financial picture of the spouse(s) with regard to amending the payments to be equitable according to current conditions. A modification can be filed to raise or lower child support payments. The penalties for failure to pay child support vary from admonishment to jail time. It is common for a payment to sometimes be slightly late however habitual tardiness, or outright failure to pay, can place you in Contempt and lead to jail time. Additionally your wages may be garnished (if you are able to keep your job). Non-payment due to hardship may be grounds for a Modification.